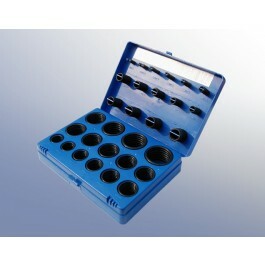 Polymax Nitrile (NBR) O-ring Kits contain 382 Imperial (British Standard) sized NBR 70 ShA rubber O-rings. 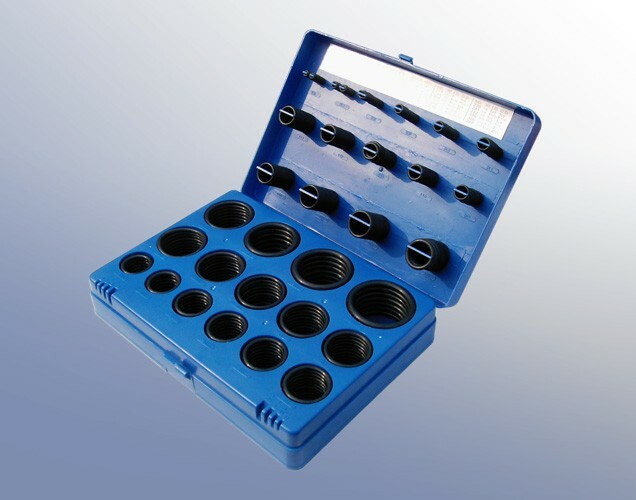 These handy O-ring sets contain a variety of Nitrile sizes, so you will never get caught short. *Please note, the box colour may vary.